KAMPALA- Ugandans have welcomed the news of a reduction in Mobile Money taxes. Over the weekend MTN Uganda implemented the revised tax measures on mobile money transactions from 1% to 0.5% on withdrawals only. This took effect on Saturday, November 17. The implementation comes after President Yoweri Museveni signed the Excise Duty (Amendment) Act (2018) into law. This Act reduces the tax that went into force on 1st July 2018 and limits its application to only withdrawals from customers’ mobile money wallets. 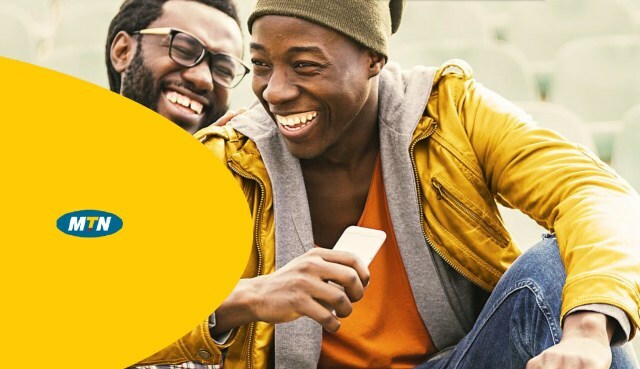 The tax will not apply to other forms of mobile money transactions such as payments, sending and receiving money and deposits or buying of airtime and bundles using MTN MoMo. Moses Mugisha, a regular Mobile Money User and a market vendor in Kibuye, Kampala said he is excited by the news. “Now that government has reduced the taxes, I will do my businesses more easily. I am happy this has finally happened,” he said. Other Mobile Money Users we talked to expressed happiness in equal measure. The reduction of the taxes is a welcome move that is applauded by the industry because the customers spoke, and they were listened to. MTN’s hope is that the reduction in the tax will bring back mobile money customers who had been discouraged from using the service due to the high cost of the tax. Mobile money has greatly accelerated financial inclusion by overcoming access to money barriers. It also further promotes business, trade and commerce especially within the informal sectors of the economy and rural, hard to reach parts of Uganda which have no access to formal financial services.